(OAKLAND, CA) On Wednesday, Feb. 6, the Laney Eagles was officially ranked as the No. 1 junior college football team nationally. According to Massey Statistics, the rankings showed that the Eagles, were not only the No. 1 junior college football team in the nation, but they also outperformed dozens of football teams in the National College Athletics Association (NCAA) including Villanova, Georgia State, New Mexico State, and Columbia. 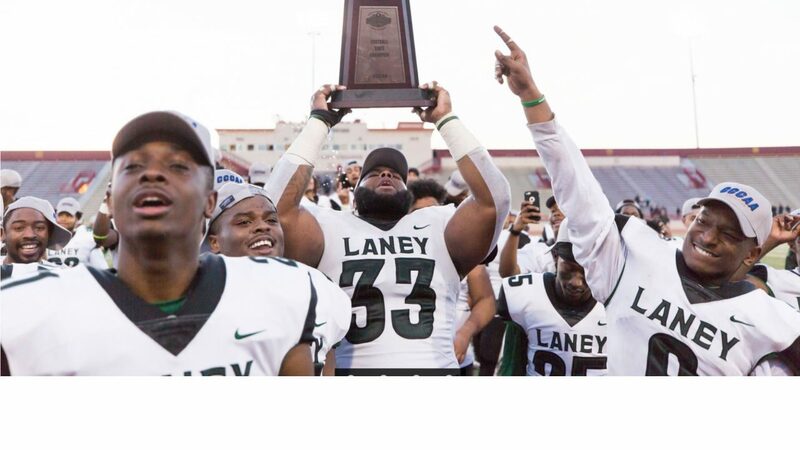 Last December, the Laney Eagles won the 2018 California Community Colleges Athletics Association (CCCAA) State Football Championship, making them the No. 1 junior football team in California. The team closed the season with a fantastic 11-2 record. To provide the campus community a chance to celebrate the team’s accomplishments, the Office of the President and the Athletics Department sponsored an event on Tuesday, Feb. 4 to recognize and honor players, coaches, and staff. 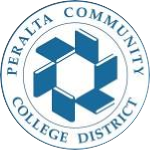 In attendance were Peralta Chancellor Jowel Laguerre, members of the Peralta Board of Trustees, and Laney faculty, staff, and administrators. President Tammeil Gilkerson emceed the event and presented each player with a beautifully framed photograph of the entire team. The Eagles also received a check for $5,000 from the Oakland A’s to fund the purchase of the championship rings. CORRECTION: An earlier version of the press release stated that the Laney Eagles were “named as the #1 team by the NJCAA.” The NJCAA did not name the Eagles as #1. According to Massey statistics, the Eagles are actually top-ranked among all junior college football divisions, including teams in the NJCAA division. The NJCAA does not determine which team is #1 nationally. Top-ranked junior college football teams are chosen based on overall performance statistics during a season.